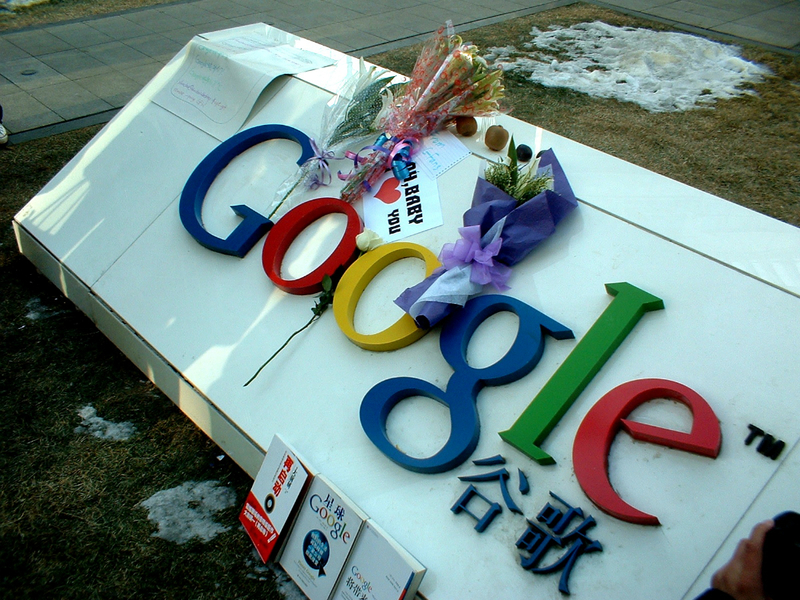 At the time of writing, we're monitoring 59 Google searches that are all blocked in China. This means that when in China, unless you're on a VPN or proxy and you try to search for any of these words in Google, you'll be presented with a blank page. However, there's currently a glitch in the firewall which can be used to get complete uncensored Google search in China on a standard internet connection. If you're in China, when you Google you're redirected to www.google.com.hk by default. Typing in www.google.com/ncr makes sure that you get to the international website and not the Hong Kong version. 2. Type in google encrypted and click "I'm Feeling Lucky"
This should take you to https://encrypted.google.com. Alternatively, you can try typing in that URL manually: https://encrypted.google.com. Searching using Google SSL seems to be slow and unreliable in China, but it does work, at least while this is written. It may be just a question of time before the glitch is fixed. Meanwhile, we hope you find it useful. Don't know what to search for? Check out our list of blocked searches. for non-jailbroken gadgets. That means that almost any	kodiapptv	running with the most recent variation on a non-jailbroken Fine.